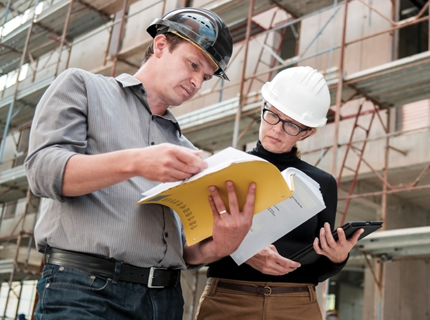 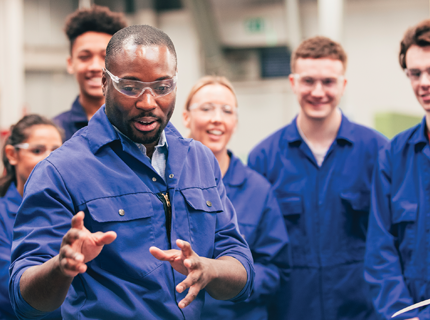 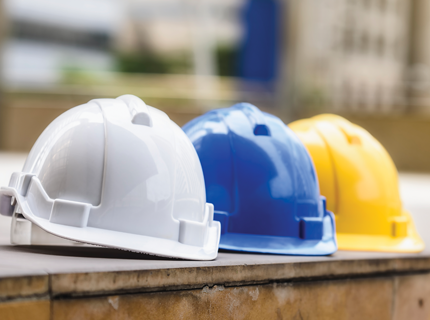 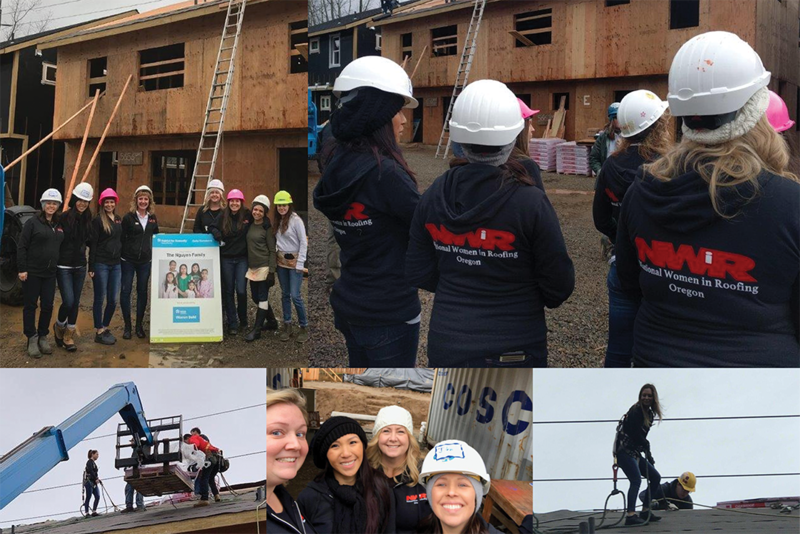 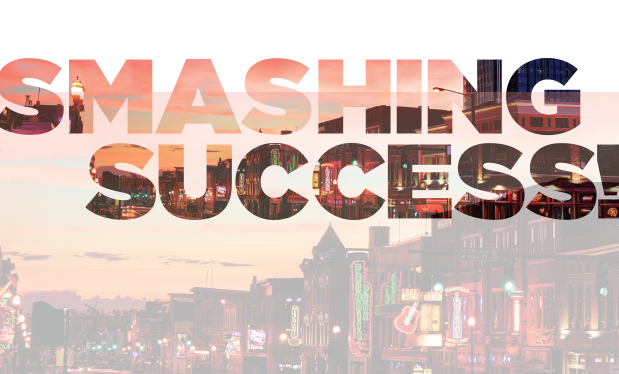 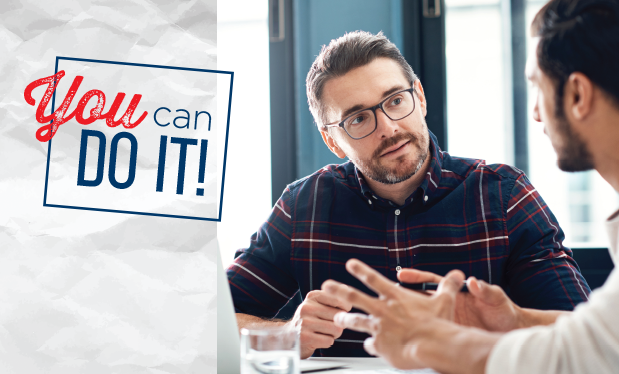 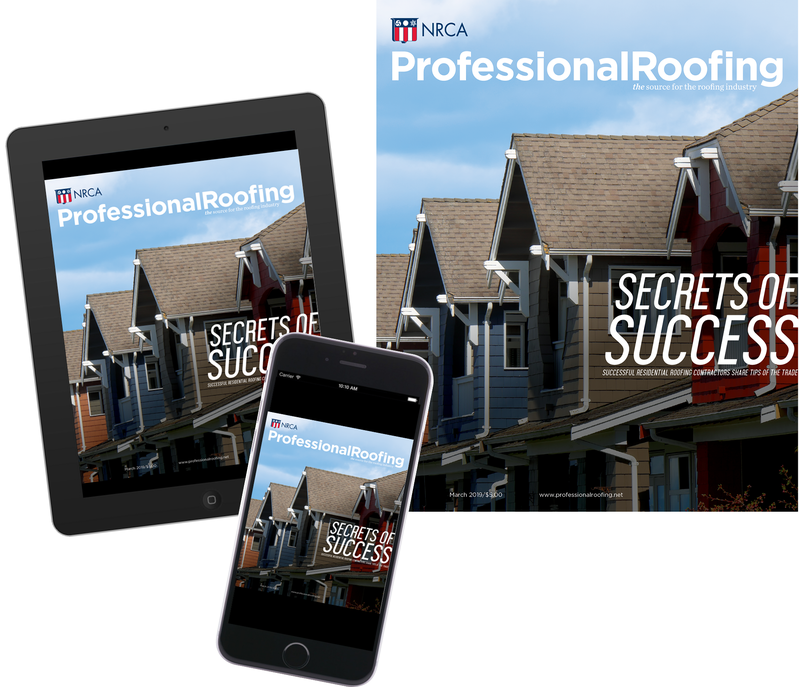 NRCA's 132nd Annual Convention and the 2019 International Roofing Expo® break multiple records. 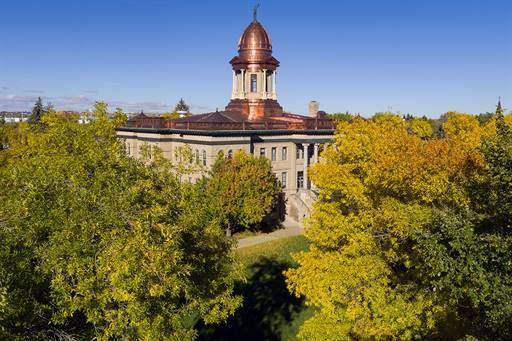 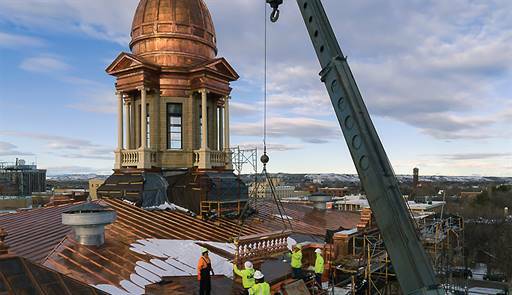 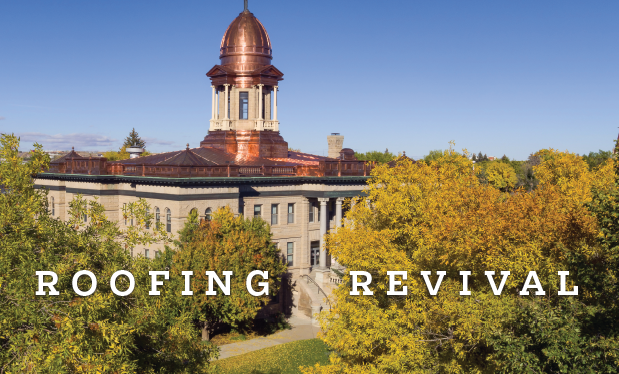 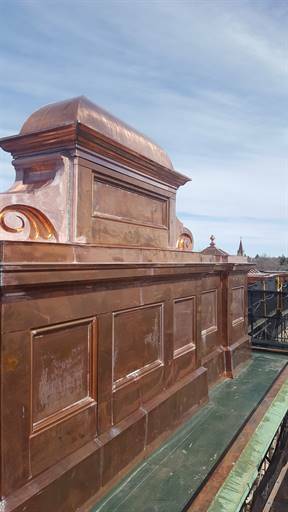 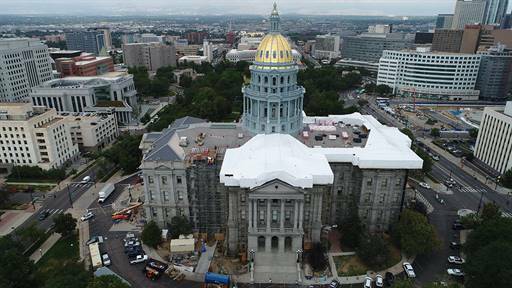 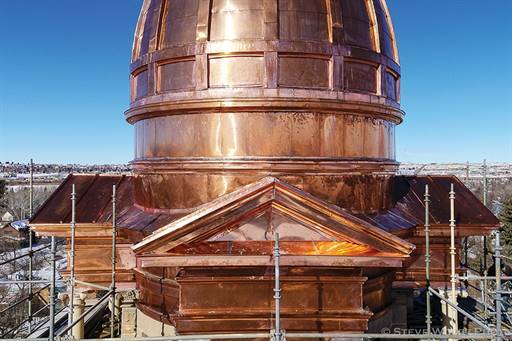 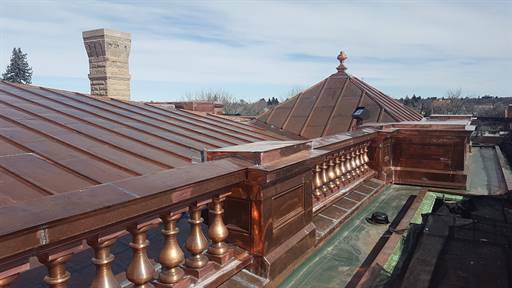 Renaissance Roofing Inc. restores the copper dome on historical Cascade County Courthouse in Montana. 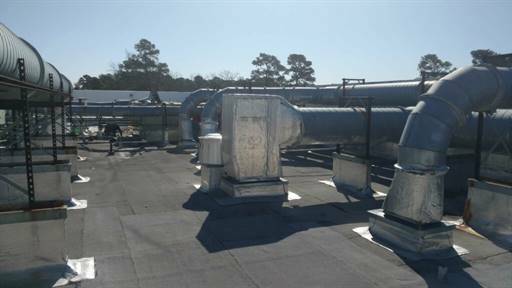 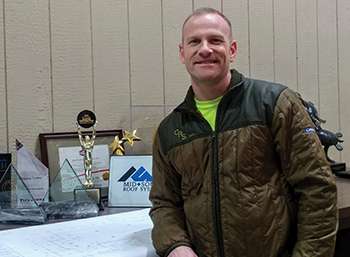 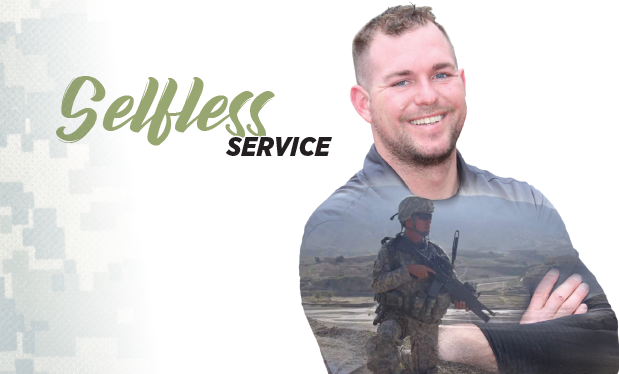 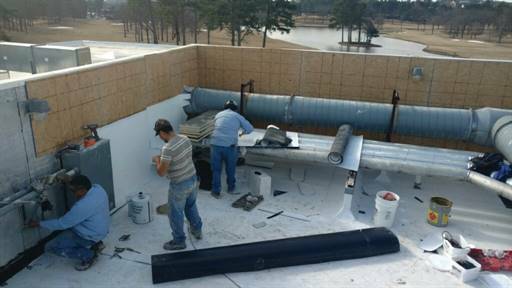 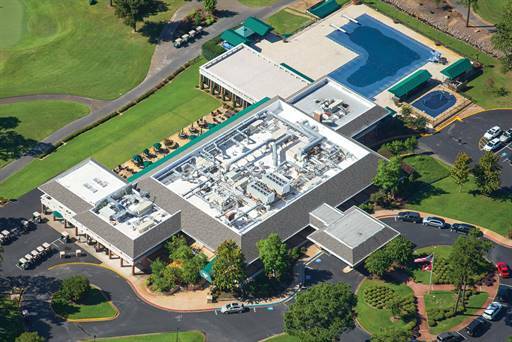 Check out Professional Roofing's profile of NRCA member Brad Bingham of Mid-South Roof Systems, Forest Park, Ga.